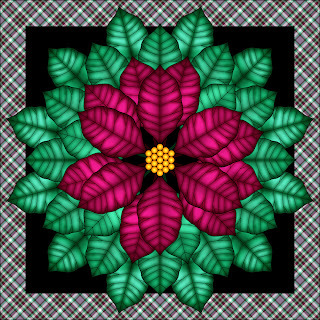 Well, a poinsettia like coloring page, because it is radially symmetrical and poinsettias aren't. 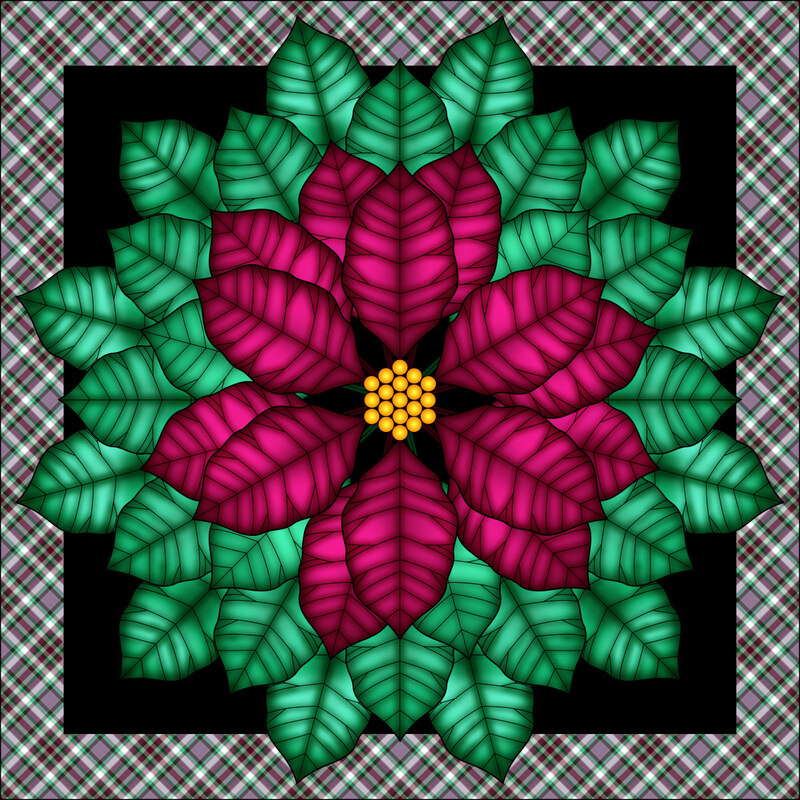 I think it was the birch leaves that made the idea of a poinsettia coloring page stick in my mind. They look so cheerful and flowery with their brightly colored bracts. Click on the image for a larger version. The flowery look of poinsettias is from bracts, which are specialized leaves that are meant to make the plant look like large flowers in order to bring pollinators to the tiny flowers in the middle. Since they are actually leaves, you can pick and choose which leaves on this design will be pink, white or red, and which will be green. I'm glad you like it! Thank you so much. Thanks, Shala! I might have to color some of the leaves blue, the the poinsettia I bought at the end of 2014.